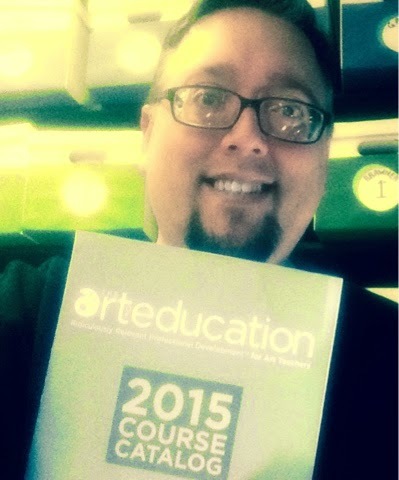 Did you get your The Art of Education Course Catalog? I'm happy to promote my friends at The Art of Education...because I know them, and know their passion for our field. 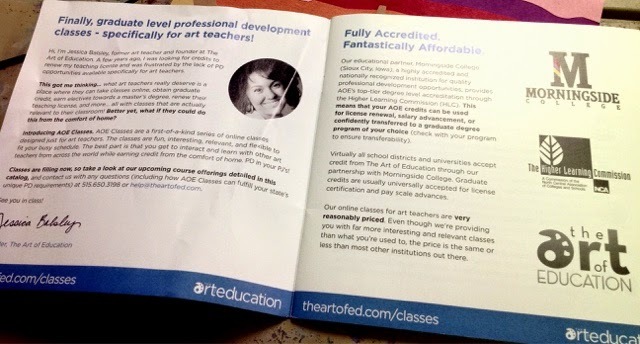 I also remember a time when such a thing did not exist, and we had few option for professional development. What a great time we live in...where there are options!!! Where there are not just good options...but GREAT options!